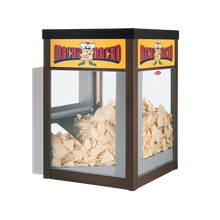 Nacho Warmers | Nacho Chip Warmers | Singer Equipment Co. 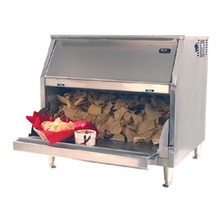 Serve warmed nacho chips at the perfect temperature with a nacho chip warmer. 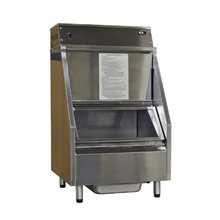 Available in a countertop sized model, with aluminum or stainless steel construction, nacho chip warmers are equipped with front loading, rear loading, double-side loading or top filling doors. 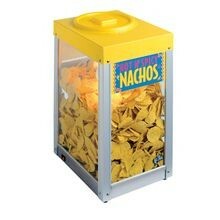 With varying capacities, some nacho chip warmers are equipped with shelves for pre-portioned serving.